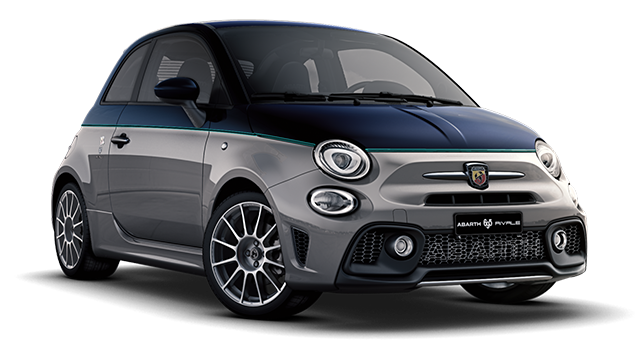 The Abarth 124 spider is available with competitive financing options, including Personal Contract Purchase and Personal Contract Hire plans. 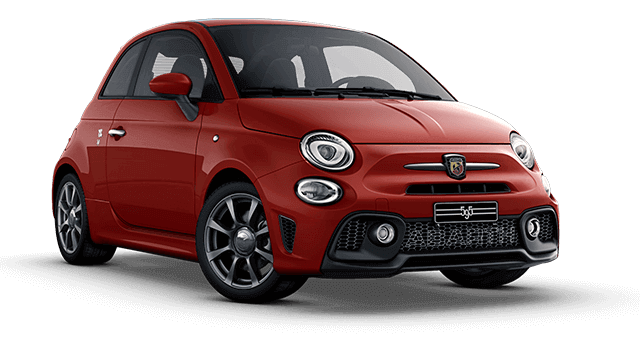 To get behind the wheel of the Abarth 124 spider, please contact your local dealer. 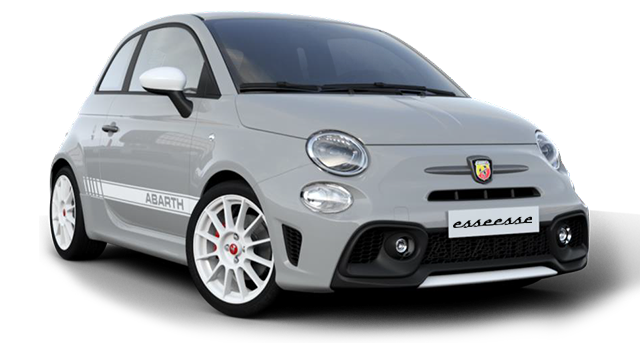 Our story began in 1949 with Carlo Abarth, a passionate designer, test driver and racer who broke record after record, making the Abarth scorpion synonymous with high-performance. 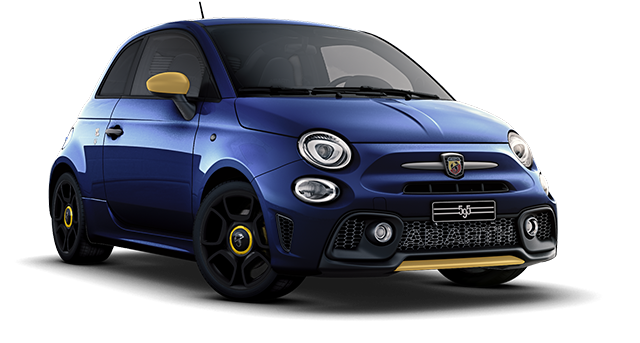 This limited-edition badge is present on all models produced this year, and celebrates his GO ALL IN approach that lives on today in every Abarth we create. 1Personal Contract Hire. 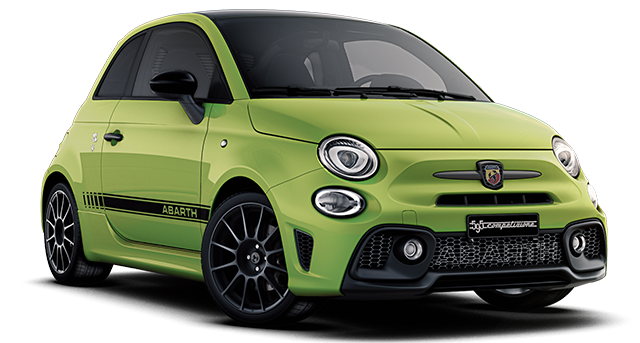 Abarth 595 Competizione 1.4 T-Jet 180hp Manual (with Andrenaline Green Pastel Paint and Brembo Black Pack at £825 incl VAT). Initial rental of £3,346. 48 month term. 6,000 miles p.a. Valid until 30/06/19. Subject to status. 2Personal Contract Hire. 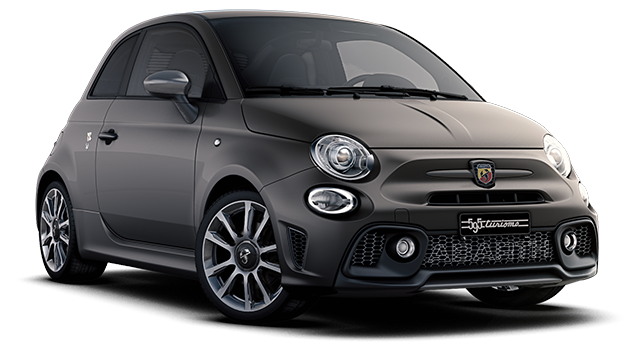 Abarth 595 Turismo 1.4 T-Jet 165hp Manual (with Asphalt Grey Matt paint at £750 incl. VAT). Initial rental of £3,582. 48 month term. 6,000 miles p.a. Valid until 30/06/19. Subject to status.